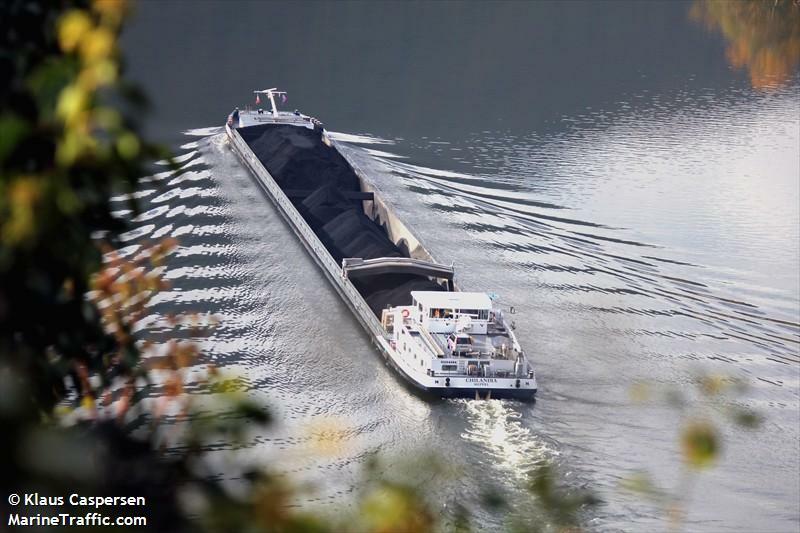 The 135 meter long, 3797 ts, barge Chilandia went aground on the Rhine River near Dettenheim,Germany. The location was near the position where the Onderneming IV had gone aground a few days before (see post). The vessel was freed after hundreds of tons of its cargo of cellulose bales were lightened. Damage is reported to be around 30.000 (30,000) €. Reports state the master ignored an order by the water and shipping administration. The authority had conducted soundings at the grounding site and is now considering restrictions on shipping. The 400 dwt fishing vessel Faro De Hercules sank off the coast of Punta Arena, Chile in heavy seas of 4.5 meter high and winds as high as 40 knots. The vessel was fishing for hake with 42 crewmen on board. The vessel had radioed it was in trouble and would be needing assistance. 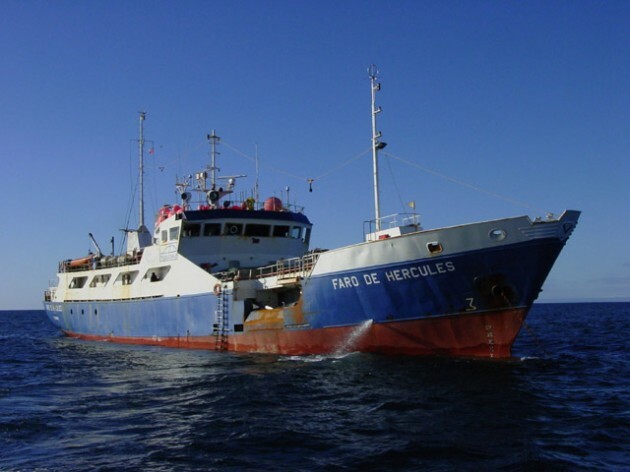 Two rescue boats, Punta Arenas and Puerto Natales, aircraft and two fishing vessel were sent to the area the Faro De Hercules last reported. A naval aircraft was able to contact one life raft and found that most the crew were on 2 life rafts. Vessels were able to reach the life rafts and 38 crewmen were rescued. Reports state 4 listed as missing and are presumed lost. The cause of the sinking has not been reported, but an investigation is being conducted into the causes of the accident.